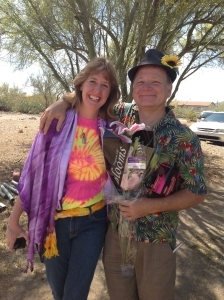 Celebrated together in only one place! 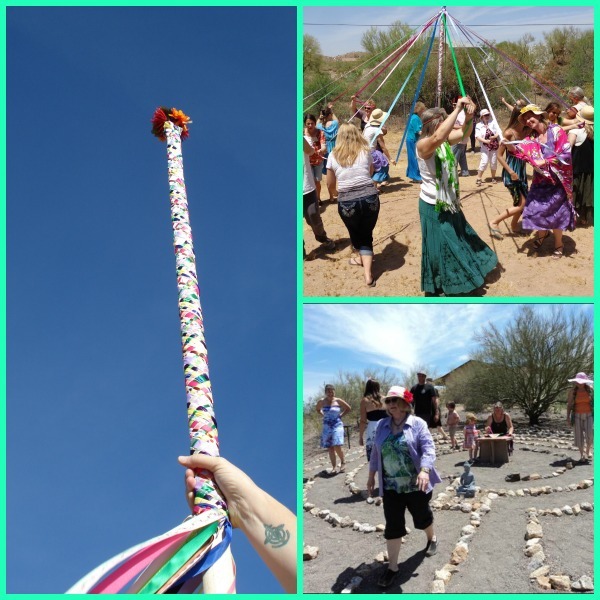 Dance the Maypole, Potluck Lunch, Walk as One at One. We celebrate the festival of May. The land, which was dormant, is now fully awakened. The new ferns in the forest are uncurling their sleepy leaves. Blossoms and leaves are bursting forth with beauty and life. The animals and birds are mating, creating a new generation of living beings. Mother Earth is fertile and ready to join with Father Sky to nurture our seeds with air, water and sunlight. Together they will birth a new season of endless bounty, perpetuating and sustaining us all. Each person should bring 4 yards (12 feet) of cloth ribbon with no knots in it; no less than 1/2 inch and no more than 1 inch wide works the best. Choose a color that represents something you are wanting to bring into your life experience. 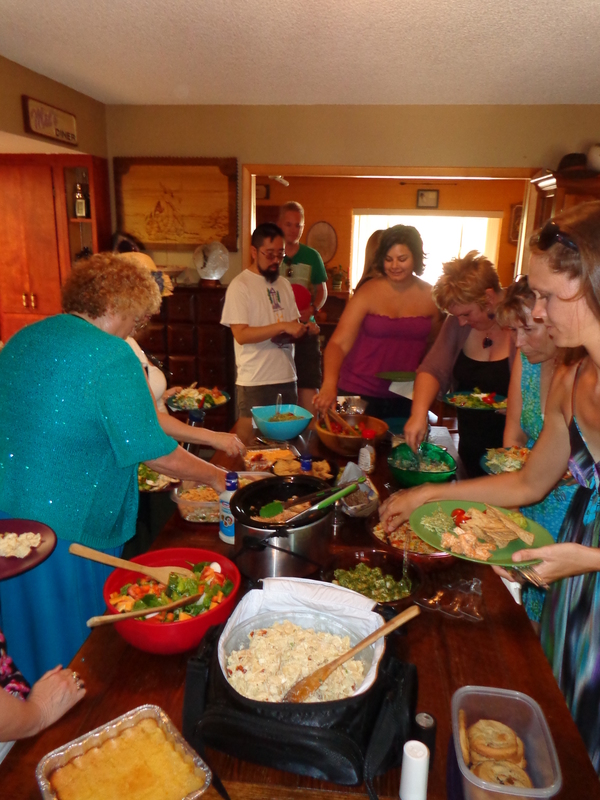 Also dress festively for springtime & bring a dish to share! We will come together as a community to dance the Maypole and celebrate a rite of spring. 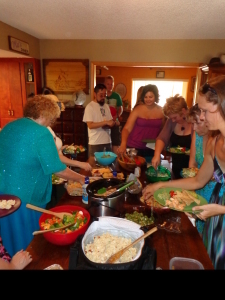 Afterwards we will share a potluck lunch while enjoying the company of friends old and new. This spring we will again join forces with the Labyrinth Society (TLS) to cross mental borders in a shared symbolic walk for peace in celebration of World Labyrinth Day. 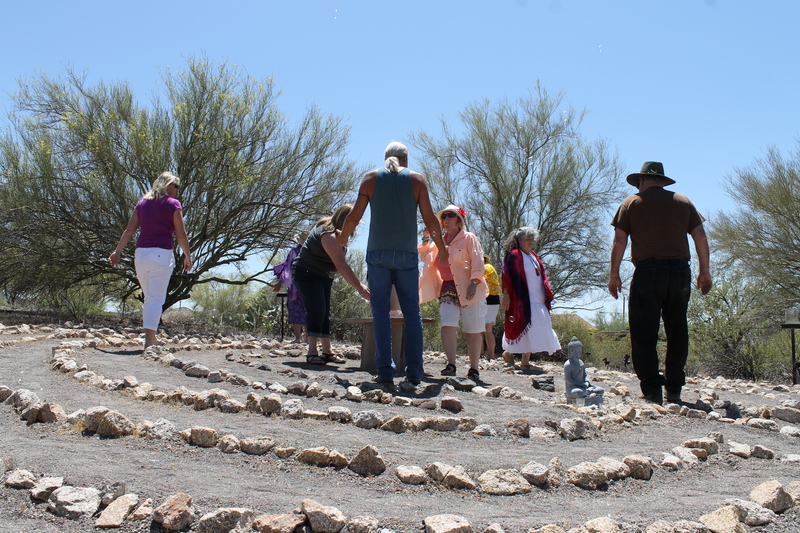 Held on the first Saturday in May, individuals and groups participate by holding private walks or public events on the labyrinth. World Labyrinth Day is for everyone and, like the Labyrinth itself, is an opportunity to develop tolerance and compassion for others from different walks of life. 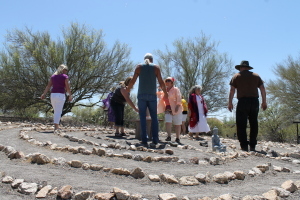 World Labyrinth Day is acknowledged at the Peaceful Spirit Enrichment Center with a guided Labyrinth walk at 1:00pm to add our energy to the theme “Walk as One at One”.